After several years of use, you may start to notice that your heating and cooling system isn’t working like it once did. Higher utility bills and frequent repairs may also be causing you to think twice about keeping your old HVAC unit. 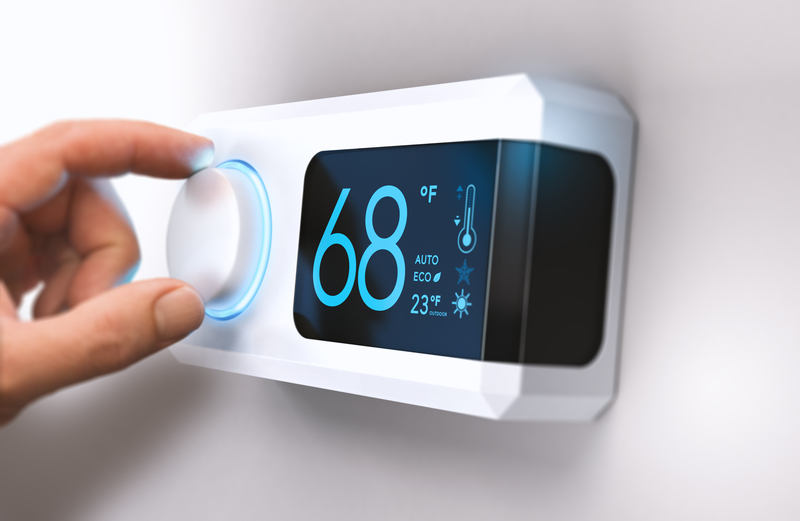 Like most consumers, you start doing a little research and quickly discover that there are a lot of options to choose from when it comes to heating and cooling your home or business. Where do you start? Today’s HVAC units are also more energy efficient, cost-effective, and provide better air quality. Here is a breakdown of the most popular types of HVAC systems to help you get started. This traditional unit is popular more many reasons. For starters, you can install this type of unit almost anywhere. The indoor unit, outdoor unit, thermostat, ductwork, and any air quality components work well together to provide and maintain a comfortable temperature in every room of the home. This type of heating and air conditioning unit is also cost-effective and relatively easy to maintain. If you don’t have the room for the different components of a split unit, you can opt for a packaged unit. This space-saving heating and cooling unit is able to be assembled and contain all of the necessary components into one cabinet or unit. Whether you are building a new home or you need to upgrade to a more energy and cost efficient heating and cooling system, Montgomery Heating & Aire has you covered with top brand HVAC systems by Trane and Mitsubishi. Let us walk you through the steps of creating a customized heating and cooling system that provides the ultimate in home comfort and provides the best air quality. To get started, give Montgomery Heating & Cooling a call today at (870) 435-1501. We also provide outstanding repairs, service, and maintenance in order to keep your unit working properly and to keep you and your family comfortable all year long. Find out more about our Outdoor Heat Pumps, Outdoor Air Conditioners, and Outdoor Packaged Units, Geothermal Units, and Ductless options by using our Trane Product Guide.